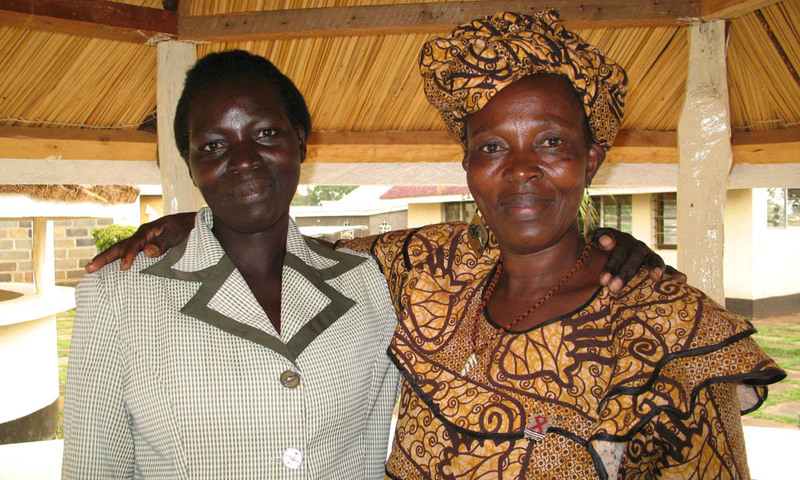 Xperitas partners directly with the Luo people in Odienya, located in southwestern Kenya, near Lake Victoria. Transportation to Site: Meet at airport in Nairobi and stay overnight before private transport to Odienya. 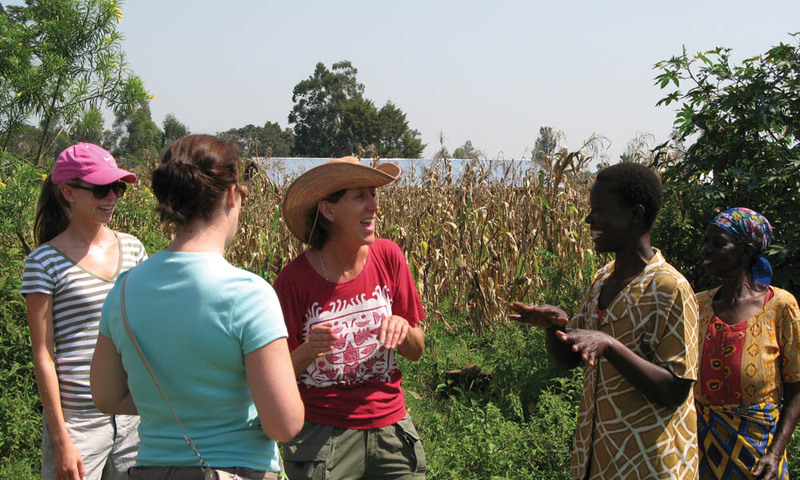 Teams live and work with the Luo people, the third largest tribal group in Kenya. 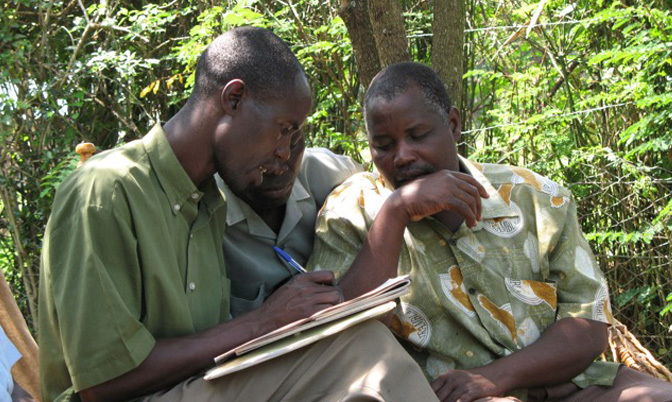 The team collaborates with a local committee of elders to decide what projects are beneficial for their community. In the past, Xperitas teams have worked on a variety of projects with the community, such as building a much needed health center that will serve families in the vast rural area west of Odienya. Visit Lake Victoria, Africa's largest lake by area and the largest tropical lake in the world. 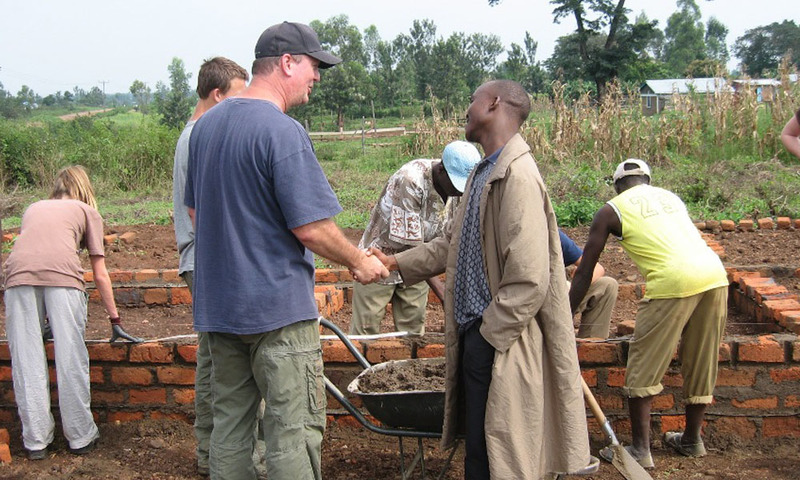 Collaborate on efforts like construction of the health clinic project with community members. Travel to Tabaka to learn about soapstone (Kissii stone) carvings. 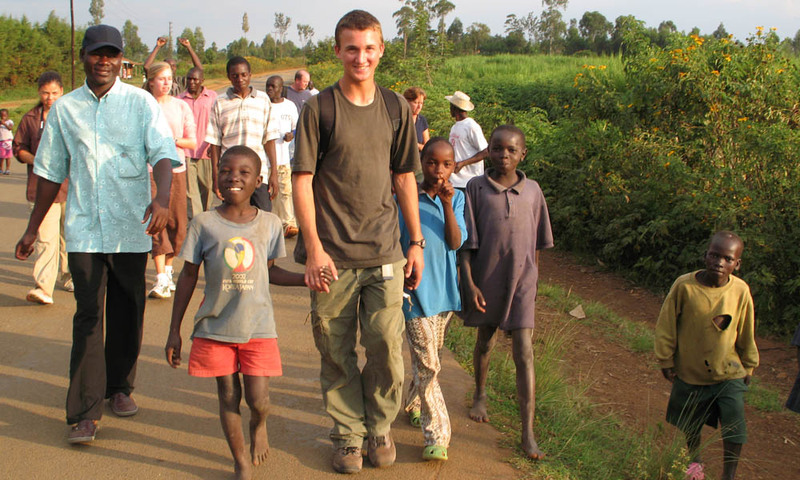 Many past participants have extended their stay in Kenya to explore other enriching activities. While we are not a provider of these services, we may have recommendations and contacts near the site who can assist you with your trip extension. Contact Xperitas for more information. Go on a safari at Amboseli or Maasai Mara to view wildlife such as lions and rhinos. Visit the David Sheldrick Wildlife Trust, which is an elephant orphanage located in Nairobi. Explore the islands of Lake Victoria by booking a day-trip fishing experience. Contact us to learn more about programs to Odienya.